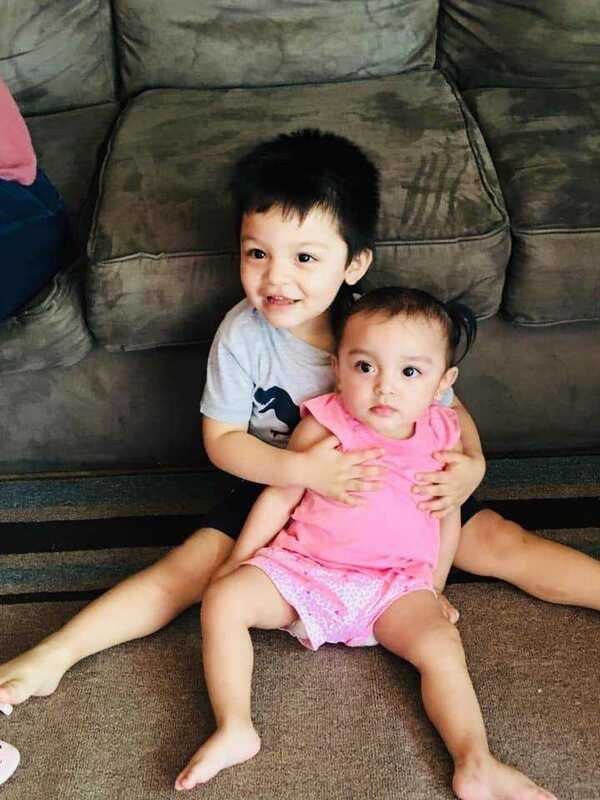 An Amber Alert has been cancelled and two children who had been abducted in St. Charles have been found safe in Illinois. 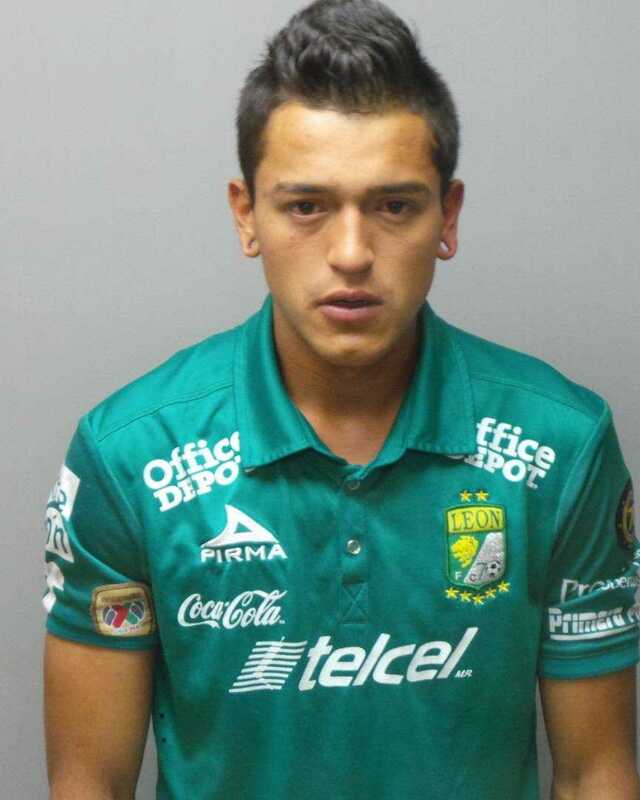 Their father Fernando Marez, a hispanic male described as being 5' 7” tall and weighing 145 pounds. He was last seen wearing a black t-shirt, black vest, dark blue jeans and champion shoes. They are also believed to be in the company of another unknown hipanic male and female. They are believed to be in a tan four door SUV bearing a partial Mo. or Ill. License plate E15. At 1030 a.m. Friday morning Marez physically assaulted the children's mother and threatened to kill one of the children before abducting them from Santa Monica Street in St. Charles. Anyone seeing the children, suspect, associate, vehicle or anyone having any information should immediately call 911 or call the St. Charles Police Department at 636-949-3300.